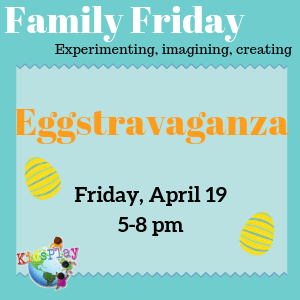 Join us for an evening full of “egg-cellent” activities! 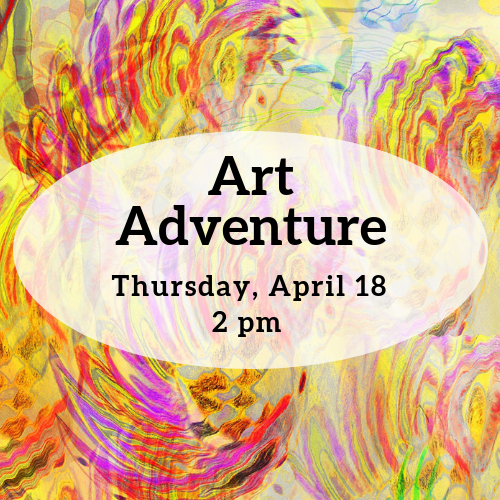 Scavenger hunt, crafts, games on stage, bunny hop dance party, and more! 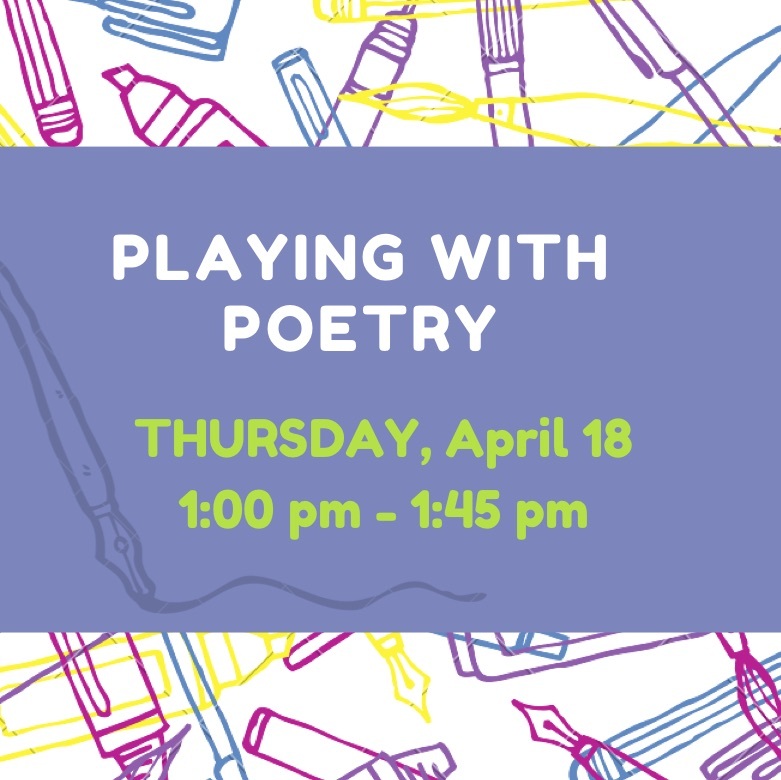 Call 860-618-7700 or email rsvp@kidsplaymuseum.org to pre-register. Museum will be close Sunday, April 21!